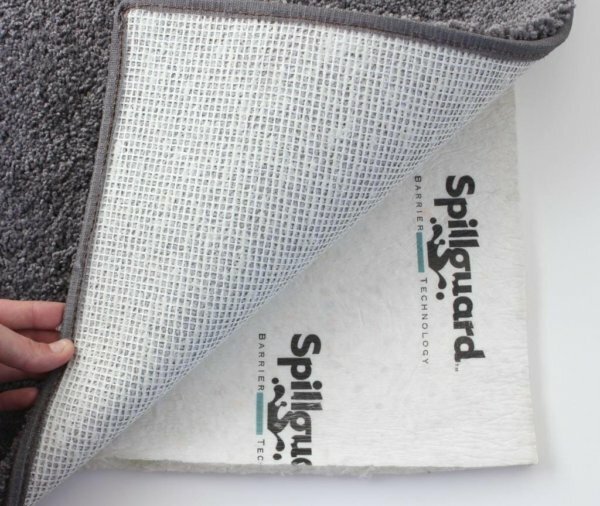 Spillguard is hypo-allergenic, mold and mildew resistant and is ozone friendly and does not out-gas. Spillguard® moisture barrier prevents spills and accidents from penetrating the cushion, so they can be blotted from the carpet quickly and easily. 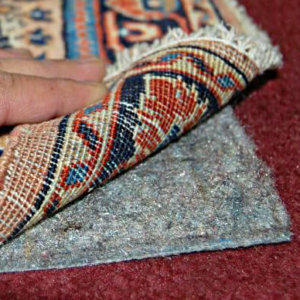 Note that this rug pad comes in 6ft wide rolls and any thing over 6 ft wide will be seamed together with carpet tape. Spillguard Deluxe 3/8″ Thick Area Rug Pad is a full 3/8″ in thickness. 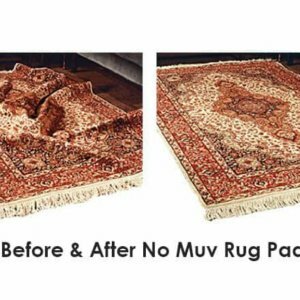 Add luxury and comfort under foot while protecting area rugs and floors from wear and damage. Spillguard Carpet Pad utilizes DuPont TM Active Layer RS renewable sourced moisture barrier film. Contains a minimum of 20% renewable sourced ingredients by weight. Made in the USA, Spill-guard Deluxe Area Rug Pad is hypo-allergenic, mold and mildew resistant and is ozone friendly and does not out-gas. Spill-guard Deluxe Area Rug Pad brings luxury, comfort and safety to your area rugs, your floors and your home. 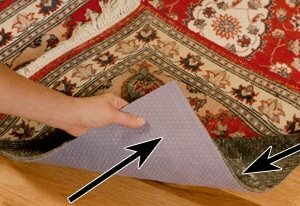 Spill-guard Deluxe Area Rug Pad reduces impact noise to make homes quieter. Also insulates floors to help resist energy loss. Note: this rug pad comes in 6 ft wide rolls and anything over 6 ft wide will be seamed together with Capet tape. Excellent! I will order a thicker one next time. This is a best kept secret. You need to Market to dog and cat catalogs. Let all the vets know you have a product like this. 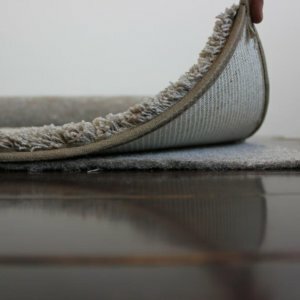 This is a great under rug cushion. 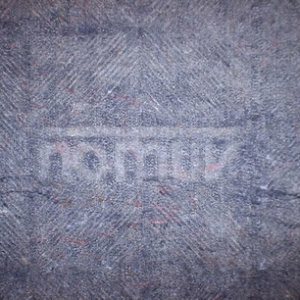 It’s softer to walk on than any other under rug pad I’ve ever bought. Couple that with the fact if a pet has an accident on the rug it won’t stain my hardwoods, makes it a great pad. I wish I had these pads under all my rugs, but I’m too lazy to move all my furniture around.